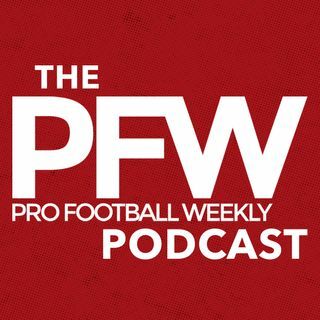 PFW Podcast 060: Raiders, Vikings, QBs and more! PFW editors Eric Edholm and Arthur Arkush are back, breaking down all the latest NFL news: the Raiders get LT Donald Penn back, but are we too anxious to anoint them as the AFC favorite to challenge New England? Edholm chatted with Vikings GM Rick Spielman recently and explains how Minnesota is approaching its QB uncertainty beyond the season. Also: Bears-Browns-Broncos QB discussion, Odell Beckham Jr.'s injury scare and the latest (non) update on Kap watch 2017.